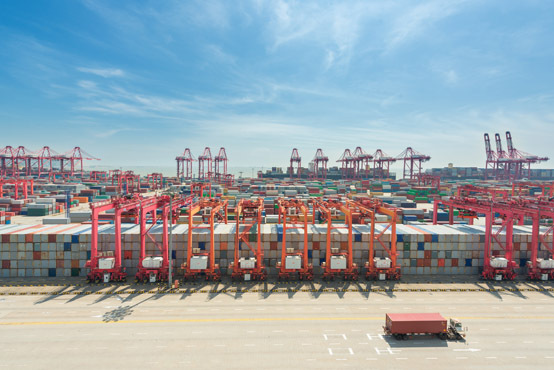 The General Administration of Customs China (GACC) has announced revisions to the manifest rules of imports and exports in China, effective June 1, 2018. 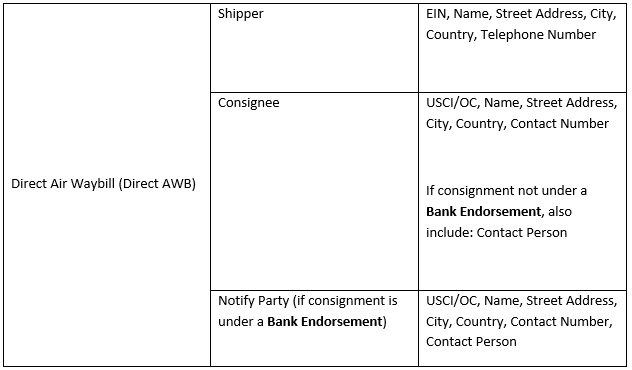 The adjusted rules include the following. 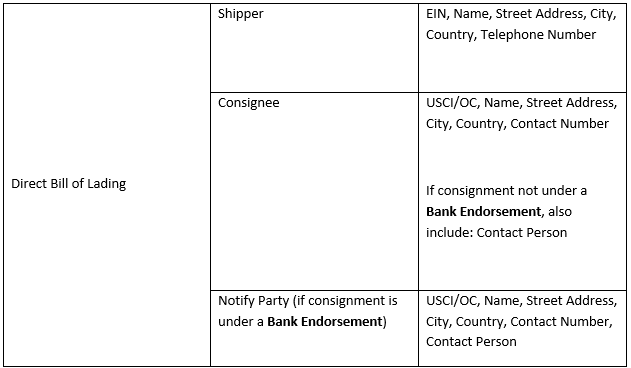 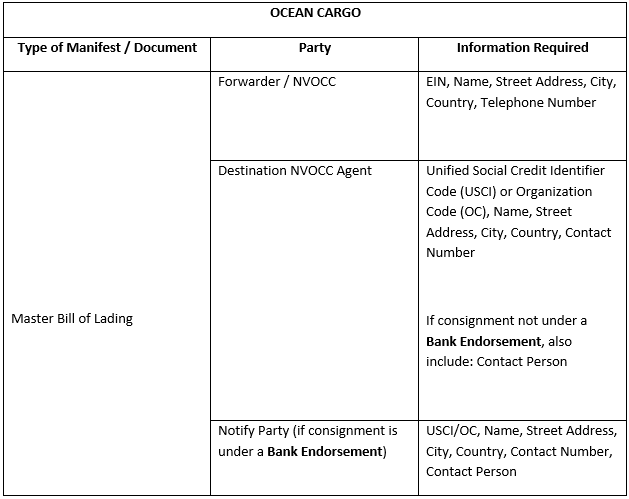 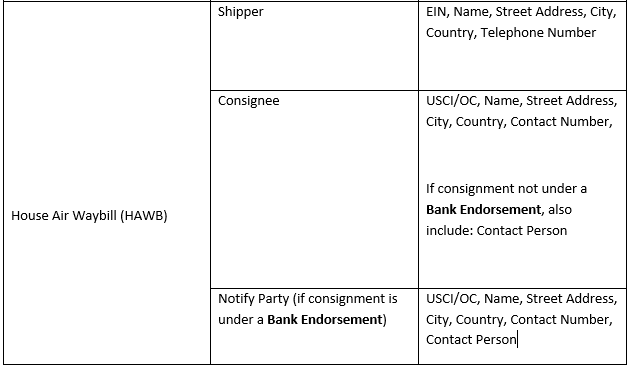 Full contact details of the shipper and consignee (or notify party) are mandatory, as well as the enterprise codes. 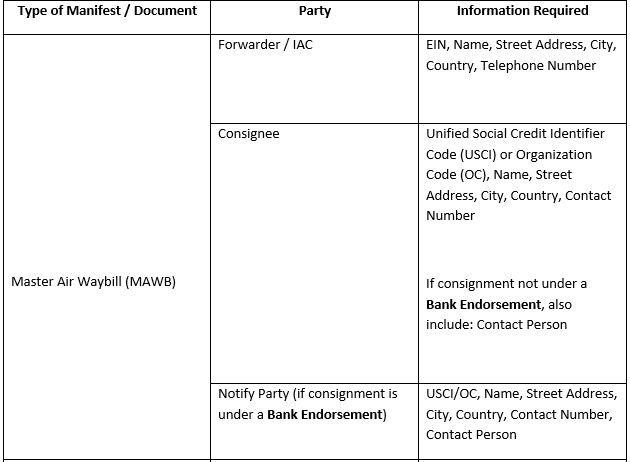 For example, United Social Credit Identifier (USCI) and Organization Code (OC).